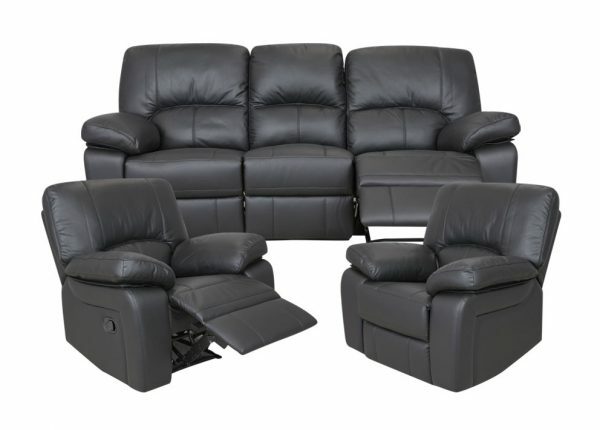 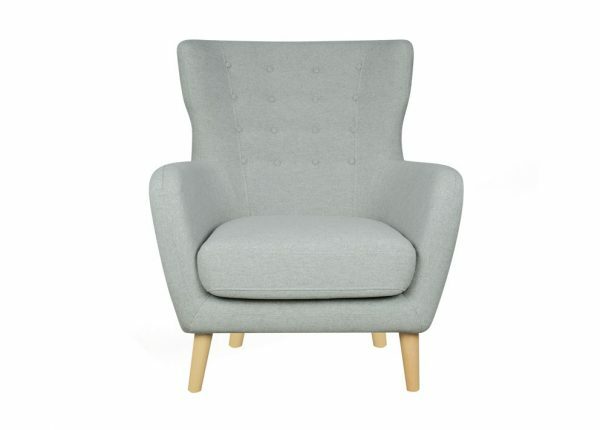 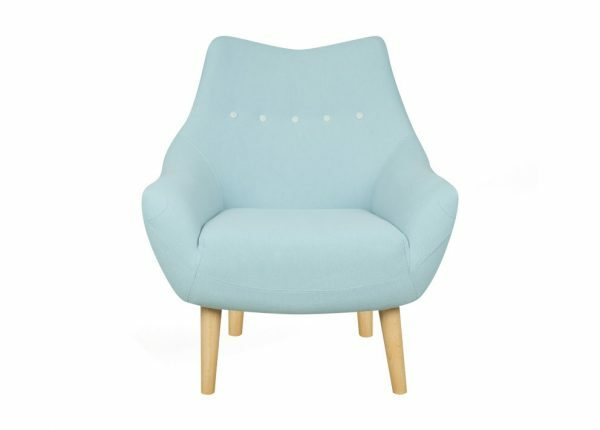 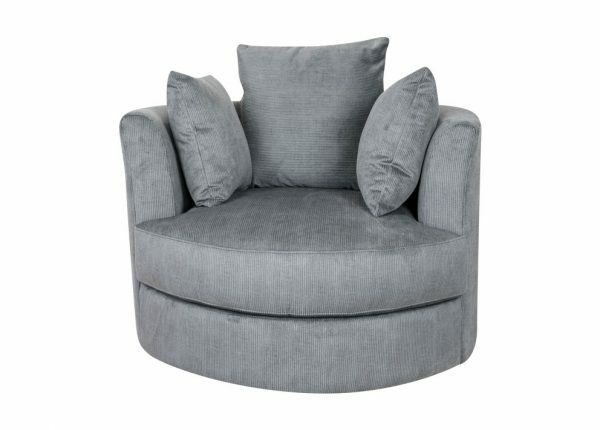 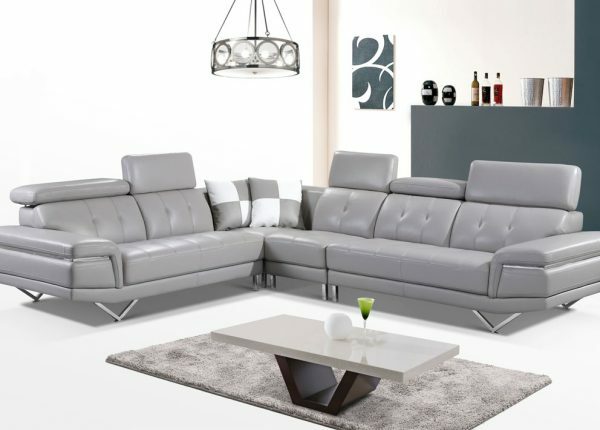 Furniture Galore offers a wide range of quality lounge furniture to suit every taste and lifestyle. 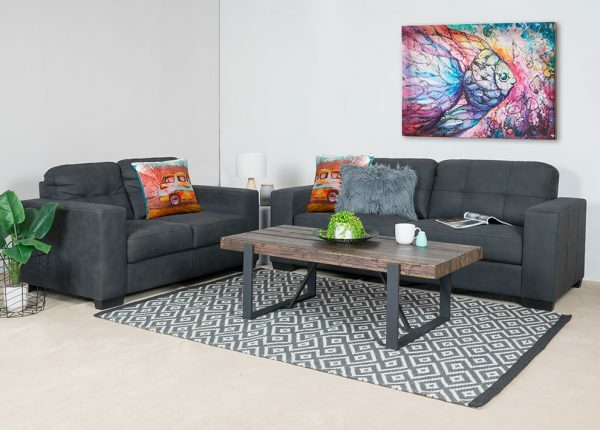 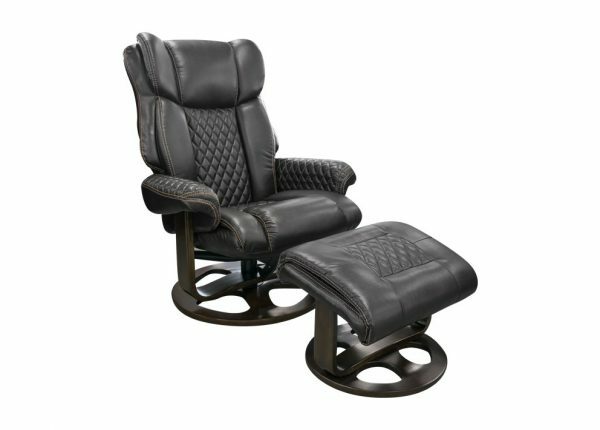 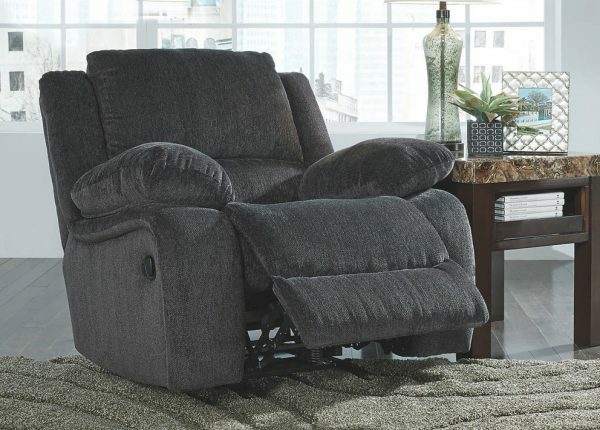 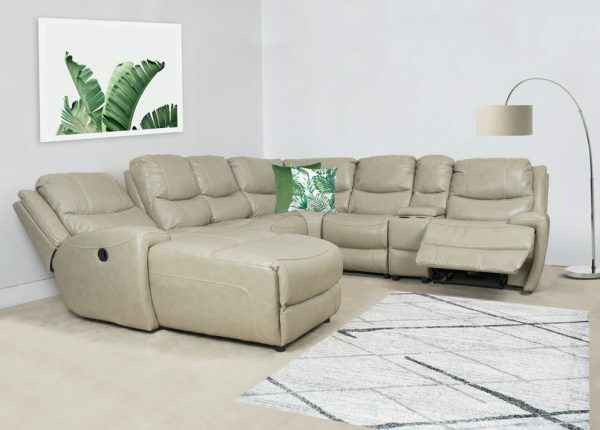 From leather lounges to accent chairs to sofa beds to recliners, you will find what you need to turn your house into a home with modern, comfortable beautiful furniture. 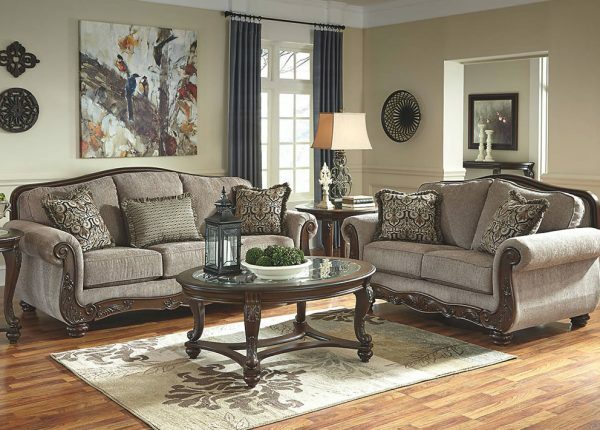 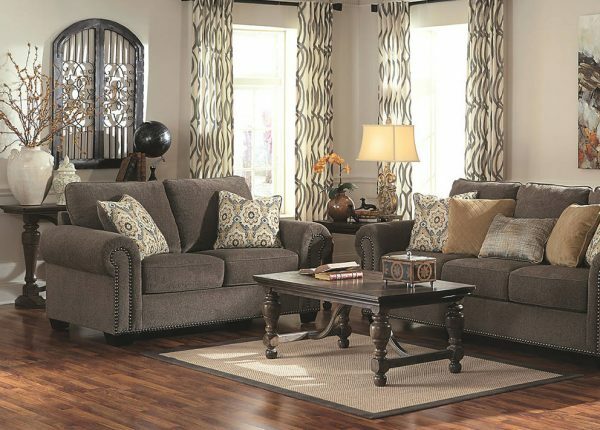 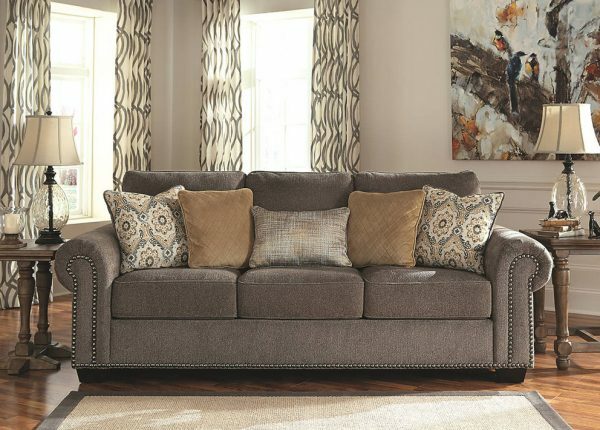 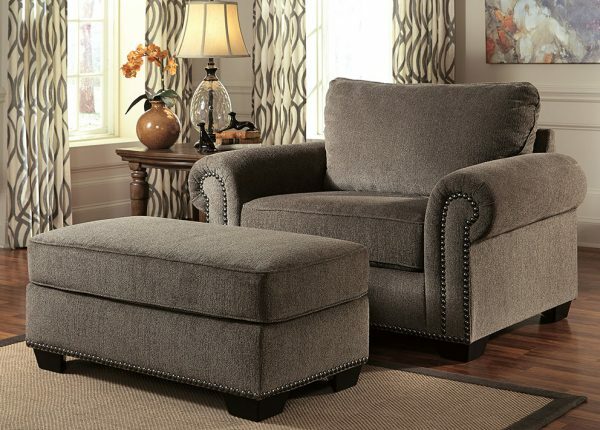 Inspired living begins at Furniture Galore. 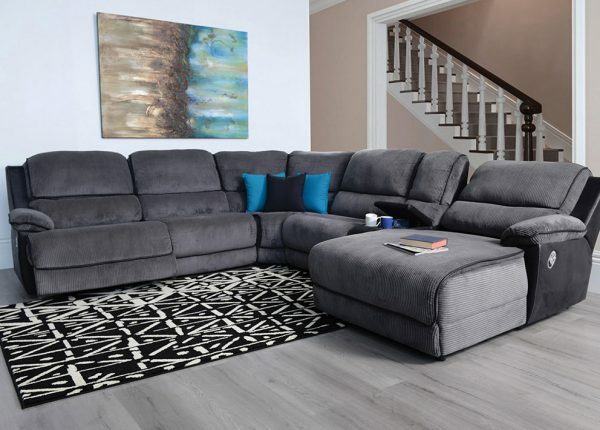 Few would argue that lounge furniture such as a lounge suite or sofa is one of the most essential pieces of furniture in a home. 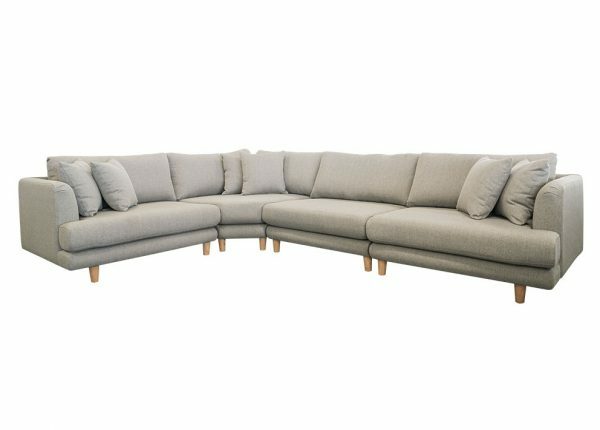 Our diverse range of quality lounges for sale accommodates different seat configurations, sizes and materials to add the perfect finishing touch to well-designed spaces. 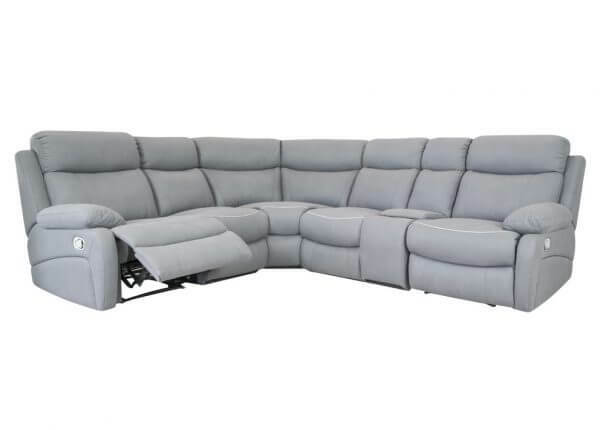 We only source cheap lounges that has been manufactured to the highest standards in workmanship, sturdy construction and the use of high-quality materials. 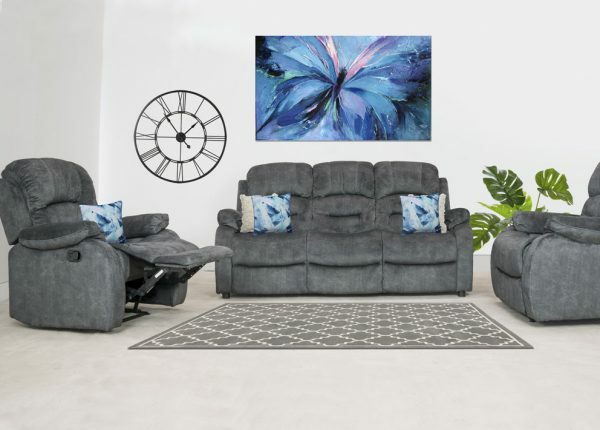 We are so confident of the value for money we offer our customers that all of our items are backed by our unmatched guarantee of quality, and you’ll benefit from our cheap prices both in store and online. 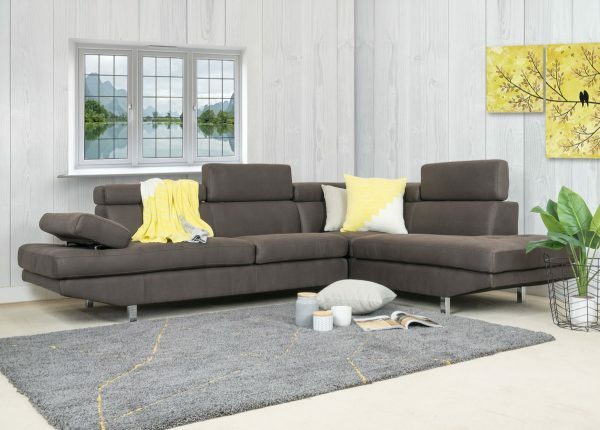 If you are looking for ample seating space to bring the family together, choose from our many lounge sofa designs with inventive configurations, like the Constellation 10 Piece Playpen. 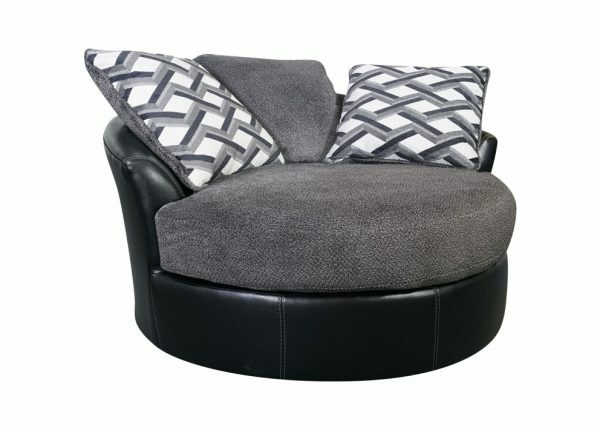 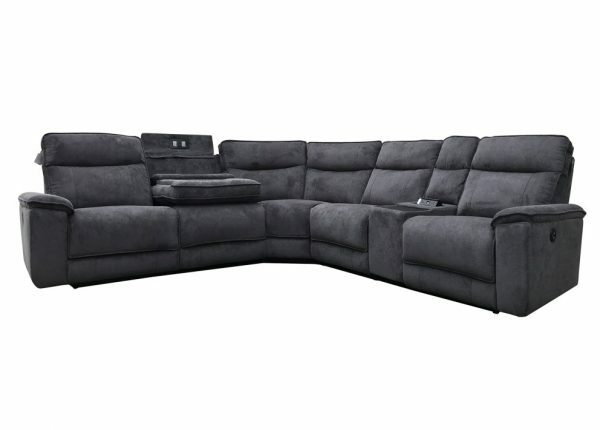 We also stock L-shaped, or corner, lounge suites featuring dramatic designs with contrasting colour combinations. 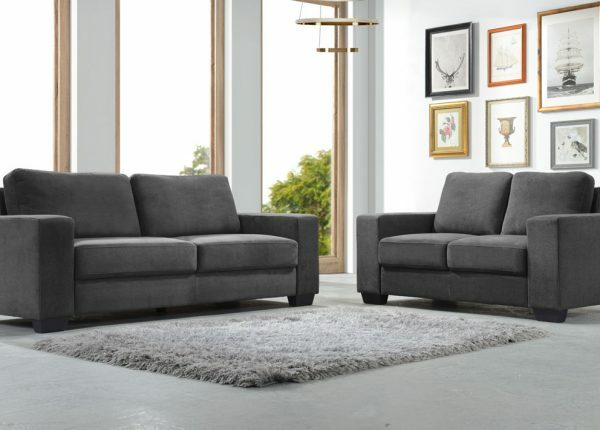 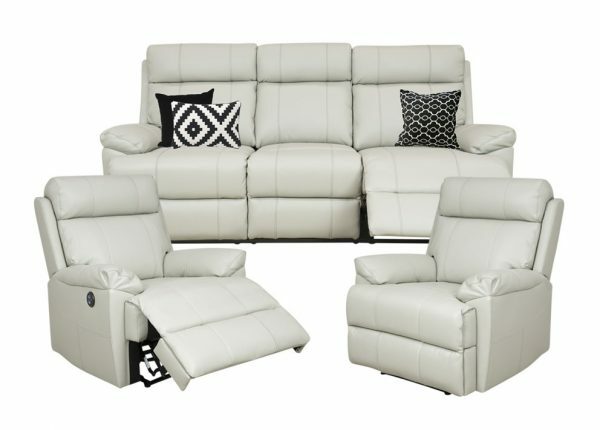 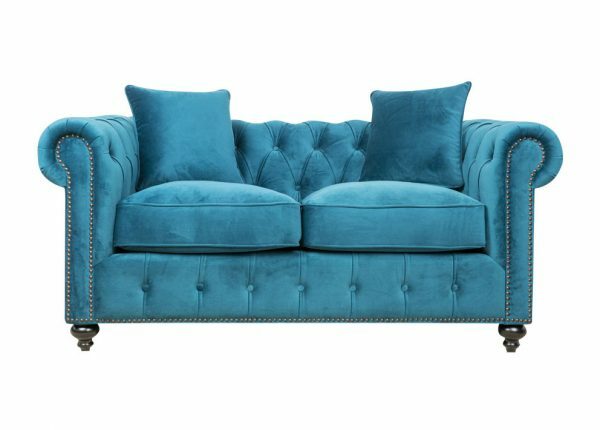 Whether you are after modern seating arrangements for a home theatre or a luxurious leather “lounge suite near me” for the ultimate sophisticated look, Furniture Galore accommodates all needs. 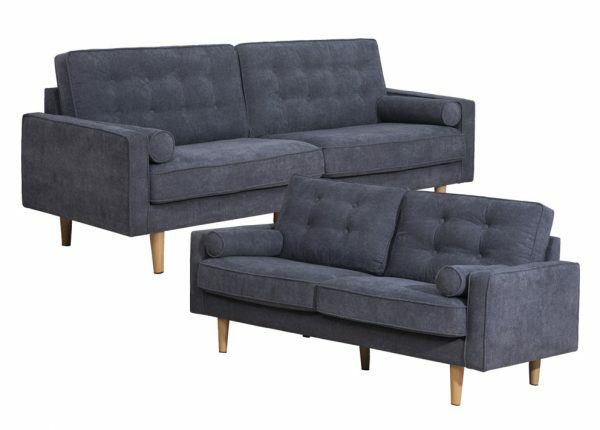 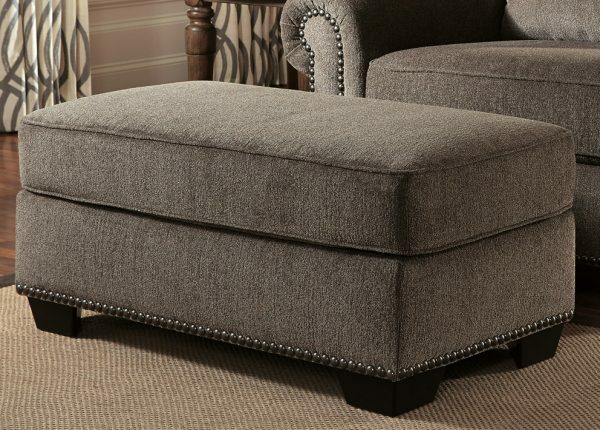 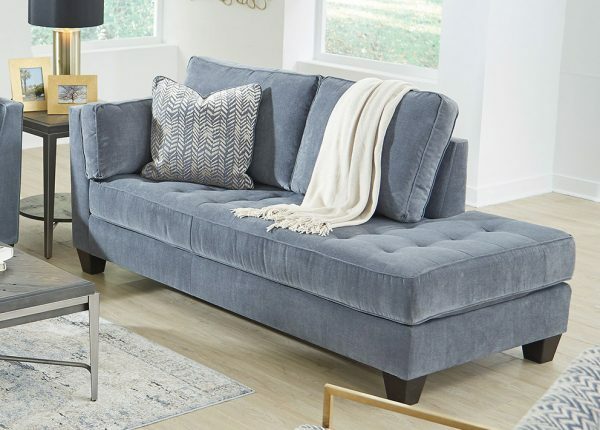 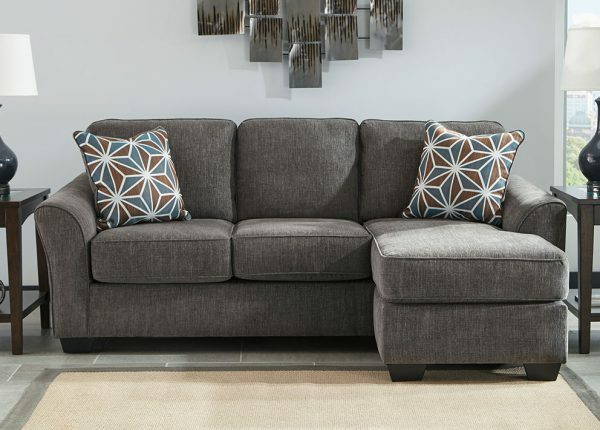 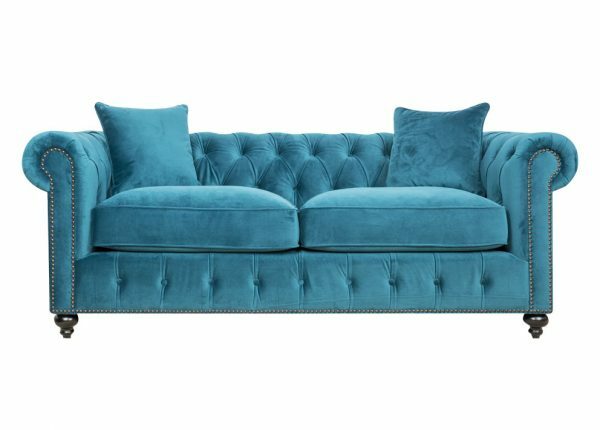 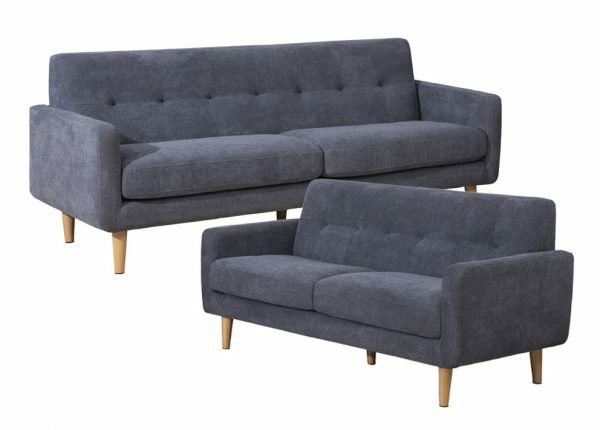 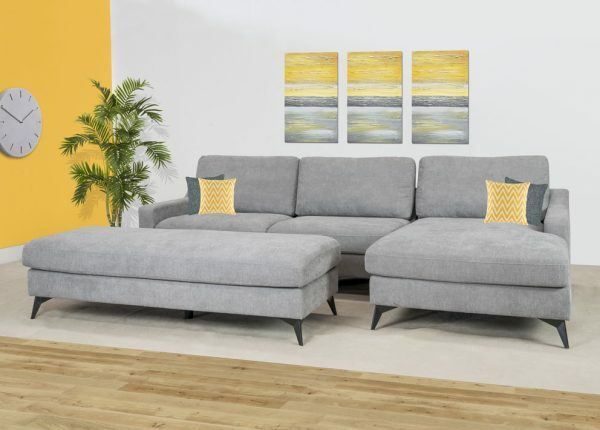 We also have a great supply of sofa beds for guests, and you can find furniture for your entire home, including living room, bedroom, dining room and home office with us. 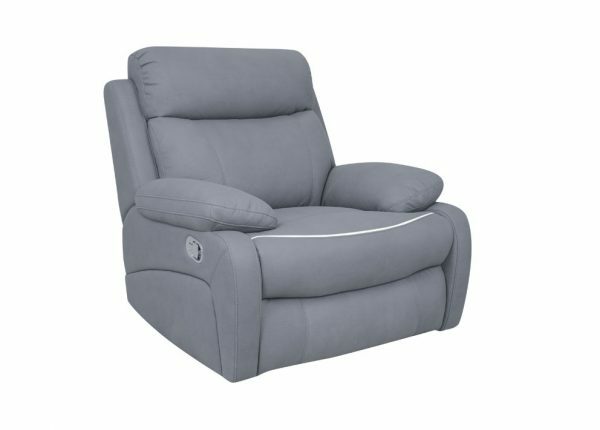 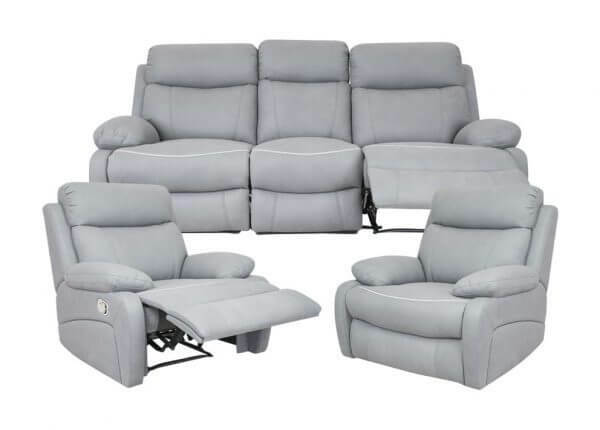 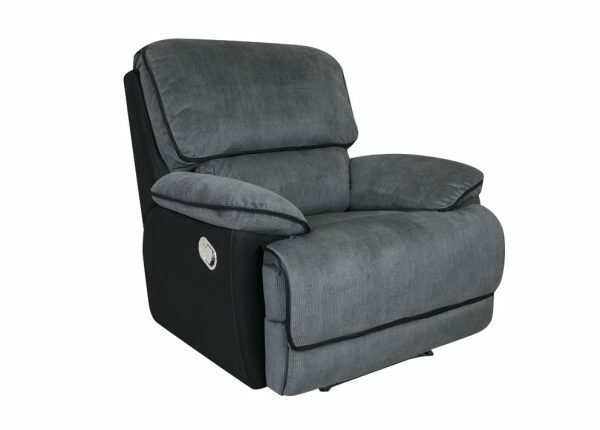 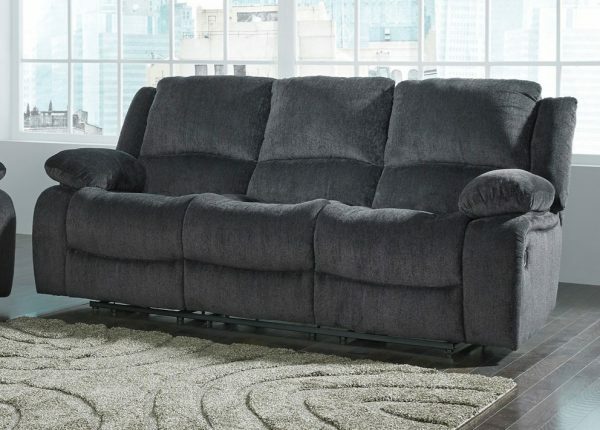 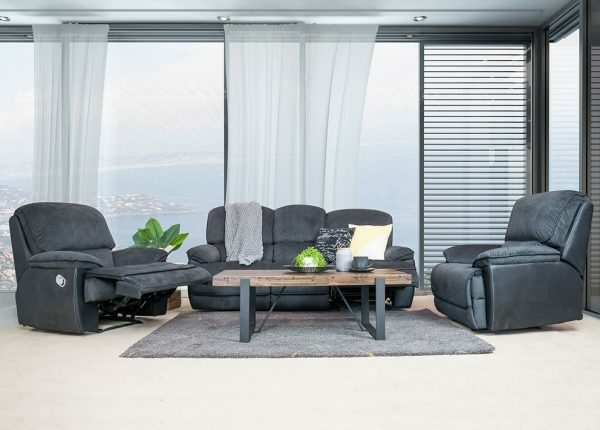 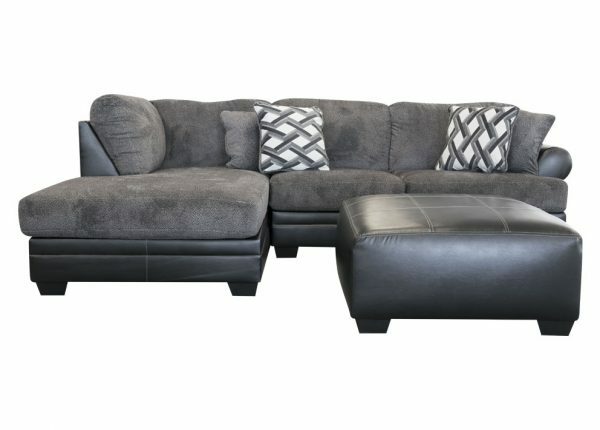 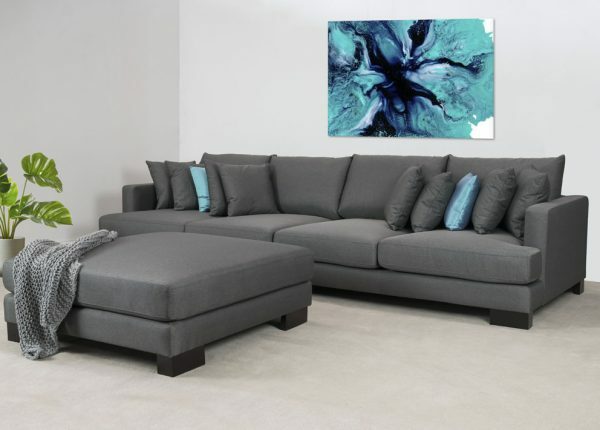 We have a great range of delivery options available to make sure your lounge furniture gets to you quickly, and payment plans to help customers in Melbourne and across Australia manage their finances on such big investments. 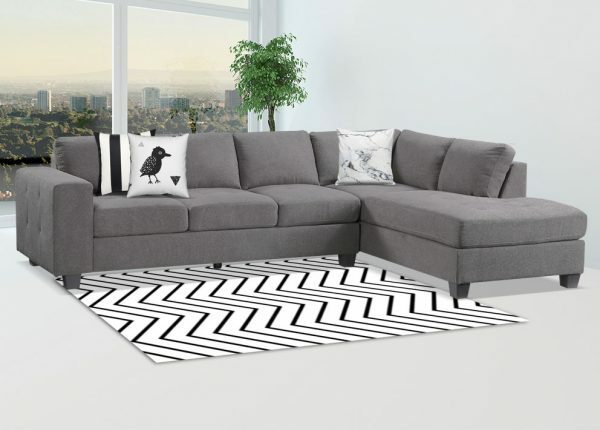 Online customers can also choose from a number of payment methods, including Visa, MasterCard, PayPal, Open Pay and Afterpay. 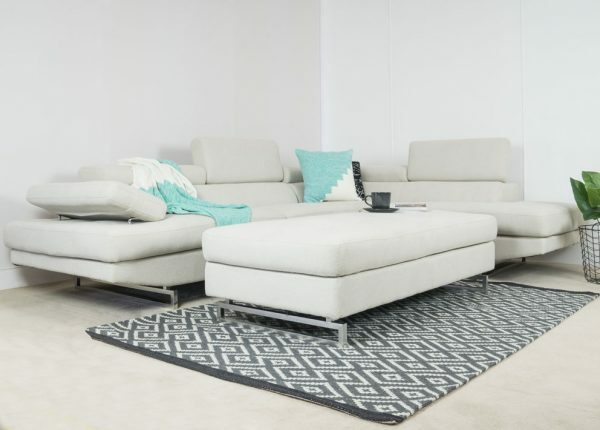 To find out more about our great lounge suites in Melbourne, contact us today. 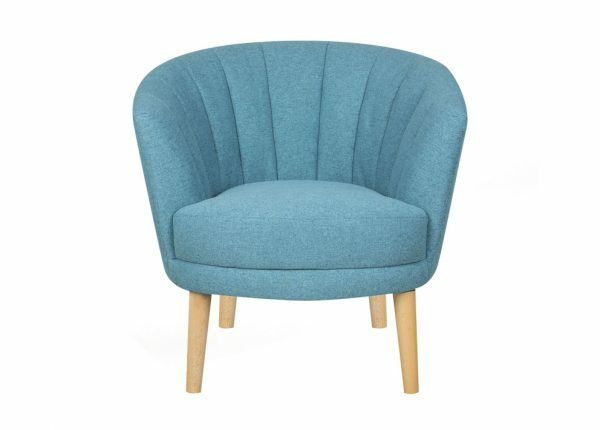 You can also speak to us at your local store and browse our full collection on our website right now.